Mixing arias with spoken text and emotional melodies with tense drama, the story takes place in 1854 near Selma, Alabama, where a planter named Williamson has vanished without a trace while crossing a field. The original production was staged in March 2002 at the Theater Artaud in San Francisco, starring Julia Migenes as the wife of Williamson, and Tony-award winning singer Anika Noni Rose as the leader of the slave chorus, with music performed onstage by the Kronos Quartet. 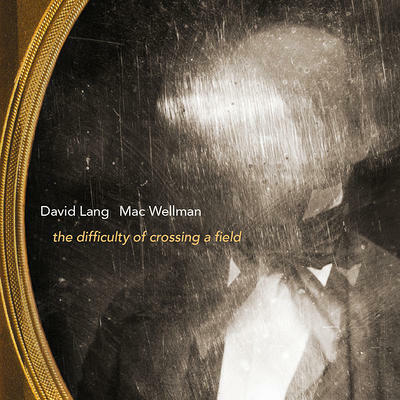 This recording of the difficulty of crossing a field was tracked and produced by Lawson White, in partnership with Beth Morrison Projects, and features the Harlem String Quartet and an A-list of of New York City’s established and emerging talent in opera and theater, including Beverly O’Regan Thiele, Laquita Mitchell and Jay O. Sanders.